It’s really no wonder why we rely so heavily on air conditioning systems in the scorching summers of the Las Vegas desert we call home. It’s a matter of survival rather than a commodity to have an efficiently working air conditioning system. 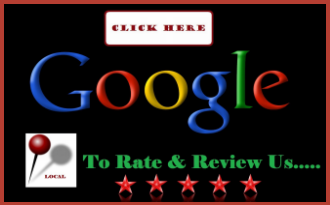 When you depend on such a need, you also require a reliable and trustworthy HVAC specialist. 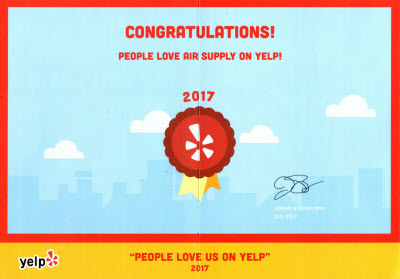 Air Supply Heating and Air Conditioning is simply the best in the business! Whether you are a homeowner or own or manage a business, we’ve got you covered. We are fully licensed and insured to help you get through the extreme temperatures we see every year. Finding a replacement unit can be almost terrifying. Trying to understand “going green” and “energy efficiency” terms. Finding the right size for your building, along with the best quality unit for what you can afford and wondering just how you will to fit all these attributes into one solution can be a difficult task. That’s why you need a trustworthy tradesman on your side. 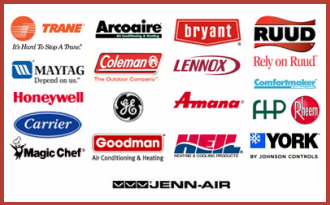 Air Supply Heating and Air Conditioning have accumulated years of experience under our belts, along with ongoing training and development. We can better assist you in finding the right air conditioning replacement to best meet your needs. A lot of folks want to save money and repair the unit that has fallen short. In many cases this could make the most financial sense. But if your air conditioner is old and antiquated or you have needed several repairs in a short time span; investing in repairs of your existing unit is likely costing you more in the long run in utility and repair costs. If your unit is over 10 years old, it may be time for replacement. If in doubt, we at Air Supply Heating and Air Conditioning can run an inspection check and consult you on your options. Our professionals have the expertise to know when a unit is no longer repairable, and when to recommend a replacement. We want to save you money, and continue our good name. Our specialists can get you the right unit for the right buck. And with our maintenance agreements, you can rest easy in knowing that your unit will be properly cared for. Our expert technicians knows manufacturer’s installation like the back of their hand, ensuring that everything is properly installed, and your unit and system will be working efficiently for years to come with excellent care and maintenance. Getting a unit replaced is often unexpected. It’s frustrating and annoying to shell out money for a brand new unit. However, it is even more so when you continue to repair a unit that is due for retirement, and try to make it continue to function. Call us, the experts, at Air Supply Heating and Air Conditioning today to better assess your units needs. We will give you a detailed solution for your units woes, and get you back on track. 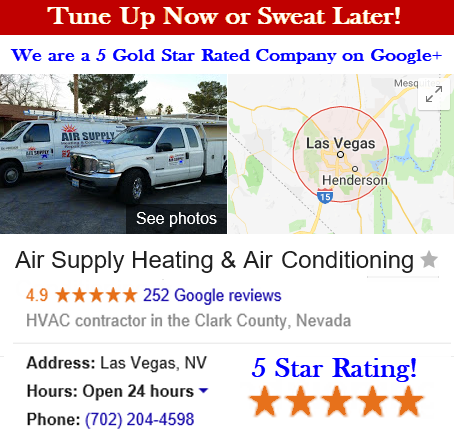 For you all your Las Vegas HVAC needs, keep our number on speed dial. Air Supply Heating and Air Conditioning (702) 204-4598. Your unit’s replacement is top priority and we will quickly and efficiently get your unit replaced, and back in serviceable function.